Do you struggle to get in those greens? We call Superphyte ‘salad in a capsule’ as it’s packed full of healthy antioxidants derived from fruit and vegetables. It’s ideal for those always on the go, or for those struggling to eat enough fruit and vegetables. 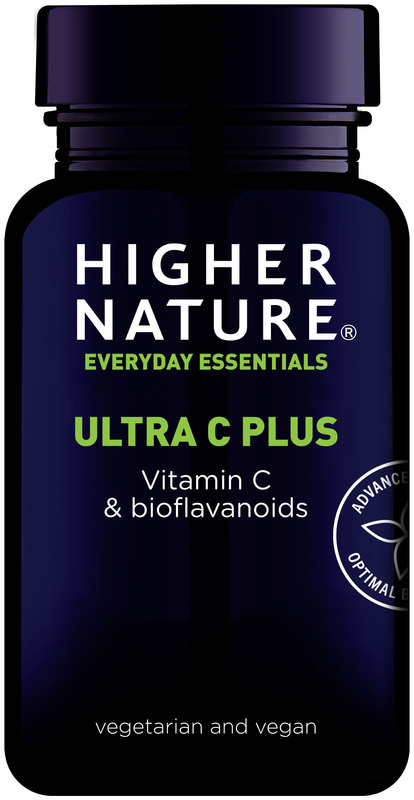 Containing extracts of grape seed, bilberry, broccoli sprout, olive leaf, watercress and carrot, with added alpha lipoic acid, lycopene, lutein, astaxanthin, it delivers a powerful boost to the system and helps protect against free radicals. 50mg Grape Seed extract(procyanidolic oligomers 95%), 50mg Green tea extract (catechins 40%, polyphenols 60%), 10mg Mixed berry extract(anthocyanidins 25%), 50mg Turmeric extract(curcuminoids 95%), 50mg Oregano 4:1 extract, 50mg Broccoli sprout extract,50mg 5500ppm sulphoraphane (goitrogen-free), 10mg Alpha Lipoic acid, 2mg Lycopene complex(lycopene 10%), 10mg Lutein complex(lutein 5%), 0.5mg Astaxanthin (from Haematococcus pluvialis), 10mg Olive leaf extract(oleuropein 12%), 62mg Beetroot, 36mg Watercress, 25mg Carrot. Adult and children over 13 years, take 1-3 capsules a day, or as your health professional advises. Even though I developed Superphyte 10 years ago, there is nothing I would change about it. It is a very special combination of ingredients. The best type of antioxidants are those from plants! Brilliant to take before exercising! 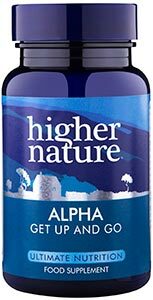 This is a great antioxidant supplement. I used to feel the effects of going to the gym the day after, but since I've been taking these I feel great! No muscle pains/signs of lactic acid build up - absolutely brilliant!